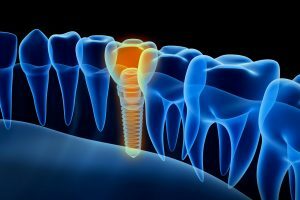 If you are among the 120 million Americans who are missing at least one tooth, you have heard about the benefits of dental implants. 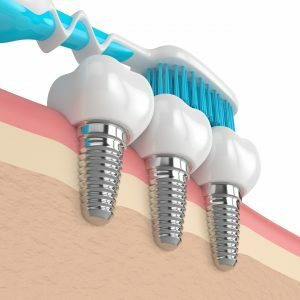 When compared to any other treatment, dental implants are the next best thing to your real teeth. 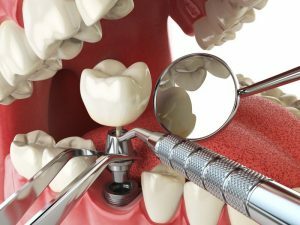 Although you would like to visit your implant dentist in Kansas City to complete your smile, you are concerned about how long they last. There is no need to worry. With the right aftercare, your new smile can last for several decades. What Age Can You Get Dentures in Kansas City? Did you know that 36 million Americans are missing all of their teeth? That’s a fairly large amount of people, but why don’t you see gummy smiles all the time? Those who are missing some or a whole row of teeth can often thank dentures in Kansas City for giving them a complete grin once more. Dentures have been used for hundreds of years to give people their smile back, and luckily for you, they’ve gotten a lot better since George Washington wore them. Keep reading to find out exactly what dentures are and what age you can get them. Comments Off on What Age Can You Get Dentures in Kansas City? Now, you can treat your missing teeth with the next best thing to your own using dental implants. As the only dental prosthetic to replace both the root and the crown, more than 500,000 people each year are choosing them to complete their smiles. They offer over a 95% success rate, which is largely due to the use of innovative technologies. The CT/Cone Beam Scanner plays an integrated role in the assessment of your jawbone and the ability of your implant dentist in Kansas City to place your posts. Your dentist in Liberty Missouri may need to perform an extraction if one of your teeth is infected, overcrowded, fractured or impacted. It’s important to follow your dentist’s directions to ensure the post-extraction healing process occurs smoothly. In many cases a dental implant can restore lost functionality. Are you dealing with the effects of failing or missing teeth? Dental implants are without a doubt the best way to deal with one, two, or several gaps in your smile. 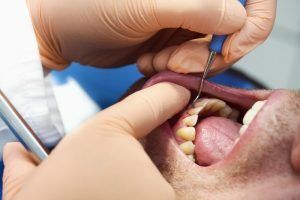 That’s why they’re also the most popular method of tooth replacement — and why you may have questions about them right now. Keep reading for the answers in this dental implant FAQ from your dentist in Kansas City. As we age, things start to slow and break down. Unfortunately, it’s just a fact of life. 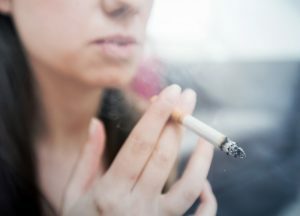 Does that apply to your oral health, too? 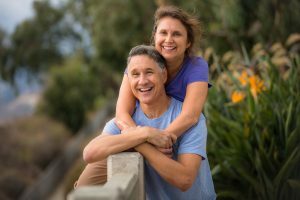 Your implant dentist in Kansas City says it does and weighs in to explain the causes of age-related tooth loss and what you can do in response, so that you can be fully restored and maintain the way of life you’ve always had. Living with tooth loss can be a major inconvenience, leaving you unable to eat the foods you desire, speak clearly and smile with confidence. 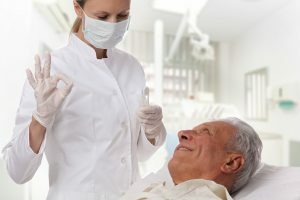 It’s comforting to know, then, that there’s a way to regain what’s been lost with dentures, but how can you get the most out of your new prosthetics? 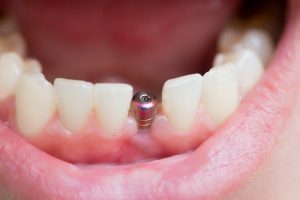 Your implant dentist in Kansas City says there certainly is a better way, and you’ll learn about it as you read on! Your dental hygienist may be the best kept secret in your dentistry office. Hygienists are skilled professionals with advanced training and expertise that allows them to help patients achieve and maintain their healthiest smiles. Next time you visit your dentist’s office for a preventive dentistry appointment, take the time to talk to your hygienist. They can help you achieve and maintain the optimal level of oral health for a lifetime of healthy, beautiful smiles.